“Imagine a day when you can shop and buy cinema tickets, bus and train tickets with a simple scan of your personal GCash QR Code in your smart phone. The convenient daily life 520 million Alipay users are enjoying will soon be realized in the Philippines. 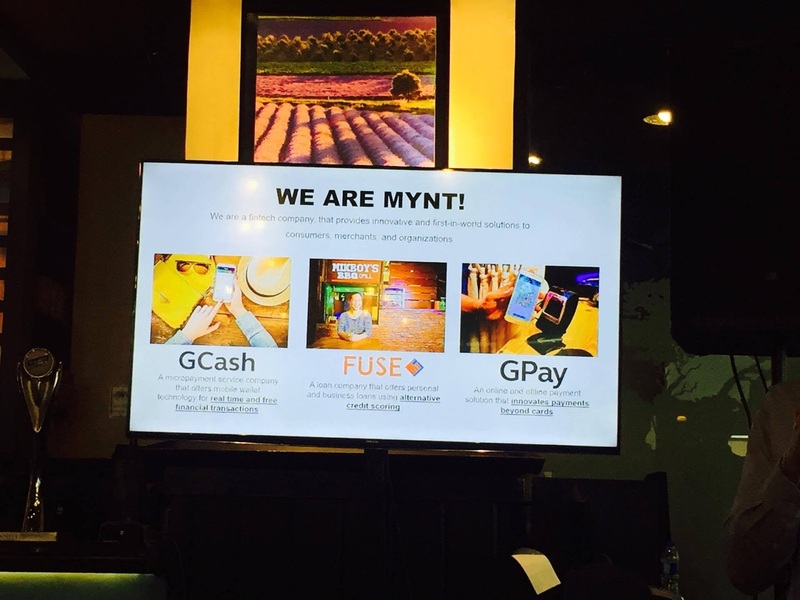 In the past months, Ant Financial has worked closely with GCash product of Mynt, as we are dedicated to bringing digital financial services to our friends in the Philippines. Technology is helping more people to enjoy the benefits of digital financial services in a cost-effective, efficient and safe way. I hope we may share our technologies and experiences with our partner, helping them to better serve more local users,” said Eric Jing, CEO of Ant Financial. Because more people are now using smartphones, this is the perfect time to enable digital payments using smartphones and allow this to go mainstream. It is a challenged to make digital payments the preferred choice among customers of cash or credit cards but it the long run, people will see its benefits. Through GCash, especially the scan-to-pay feature of the GCash App, Filipinos can now enjoy the excitement and convenience of a cashless lifestyle. “The partnership is now bearing fruit and we are happy to share the initial successes that will disrupt payment methods in the Philippines. In this country, only 5% of the population have credit cards, leaving almost everybody to carry cash all the time to pay for something. Today, we are introducing the 3rd method of payment- GCash. We found the right partner and the right time to really scale up the business and change the way we use financial services,” said Ernest Cu, Globe President and CEO. The new payment option which makes use of QR Code’s scan-to-pay feature is a game changer for both consumers and merchants. It allows customers to pay for goods and services by simply using their smartphones to scan QR Codes displayed by merchants and establishments. On the other hand, business owners also benefit from not having to install expensive machines as they are provided with a QR Code sticker which buyers can scan to pay. Customers pay the exact amount, removing the need for coins or change. GCash sees this solution working not just for organized trade but for the ambulant vendors. Pioneering the scan-to-pay future of payments in the Philippines is Ayala Malls which is a perfect venue for GCash to reach more consumers. 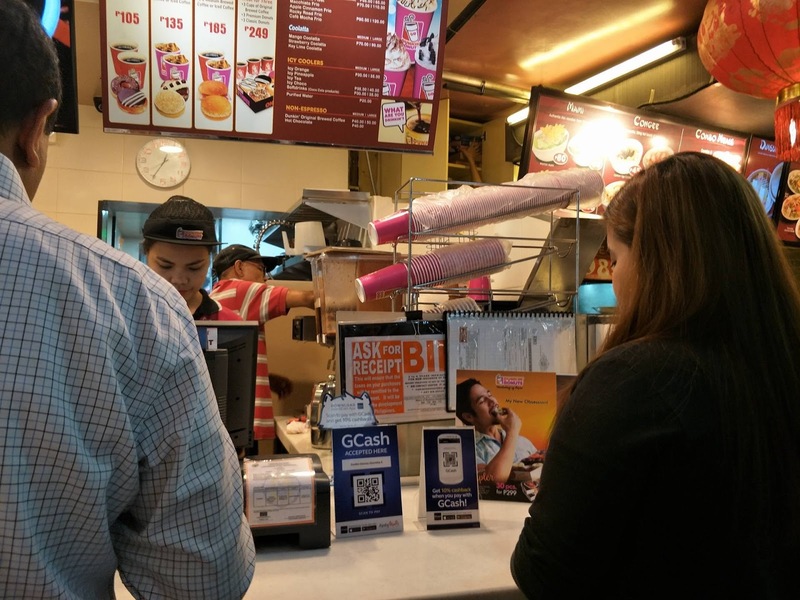 Glorietta is the first Ayala Mall to offer GCash payment system in some of its shops and restaurants, as well as cinemas. 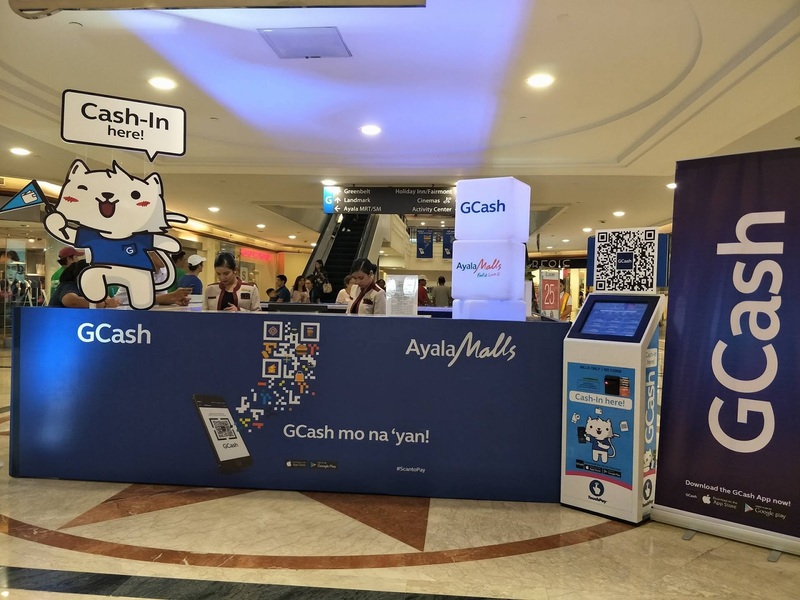 GCash will be rolled-out in other Ayala Malls such as Greenbelt, TriNoma, Market! Market! , Alabang Town Center, Ayala Malls the 30th, Ayala Malls Vertis North, and Ayala Malls South Park. With the GCash scan-to-pay feature, Ayala Malls costumers can catch up with the cashless experience of shoppers in other countries. Joining the list of shops where you can use the GCash scan-to-pay feature are SSI Group (Marks & Spencer, Zara, Lush, etc. ), Bench Group, Bistro Group, Max’s Group, Glorietta Cinemas, Timezone, and the Movie Snackbar. More establishments are expected to join in. What’s nice about this form for payment system is that consumers need not worry about having enough cash on hand or a credit card. 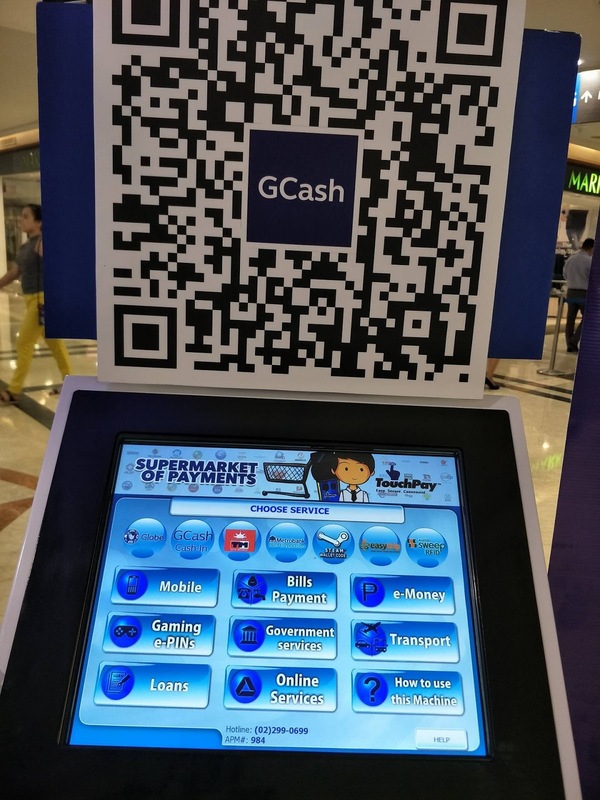 For the merchants, there’s no need for expensive machines to process mobile money transactions securely, only the QR code linked to the GCash wallet. For your own GCash convenience, you can download the GCash App on Google Playstore or App Store. For cash-ins, you can look for any GCash kiosks around Glorietta or visit any Globe store, and other partner outlets such as 7-11 branches.